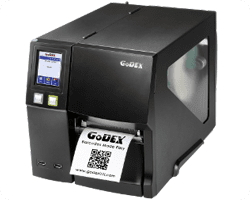 Godex's next generation, high output industrial barcode printer. Various standard interfaces facilitate integration into several environments. Compact and robust steel design will fulfill the most demanding applications.